Previse, we use plant cells to stimulate skin cells! We are powered by nature, not by chemicals. 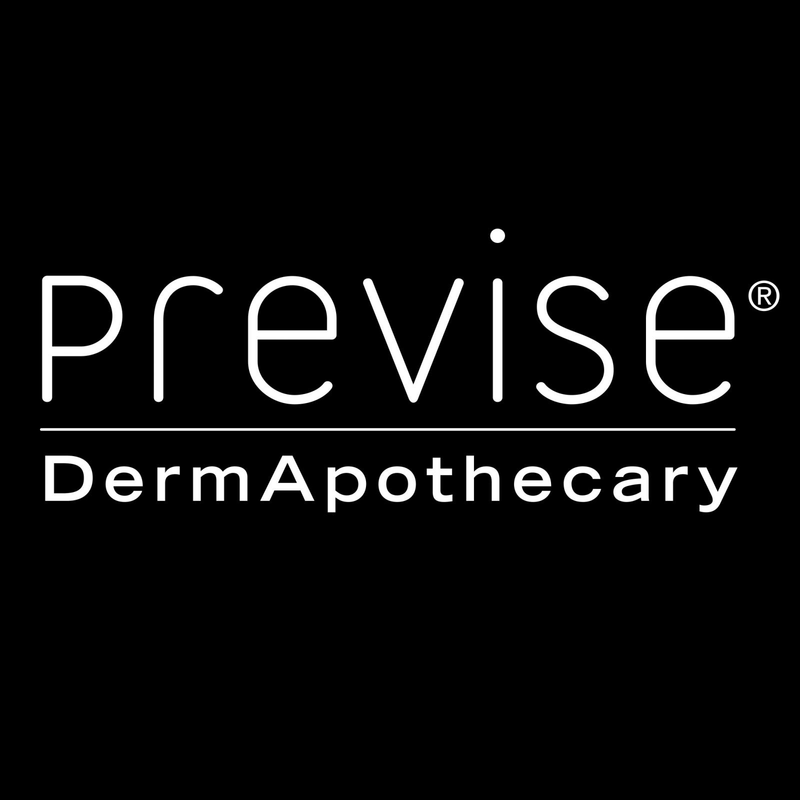 Previse pioneered clean-beauty. Now available in 7 countries, our PETA Vegan certified products borrow what nature creates, to return what we borrow in good faith.